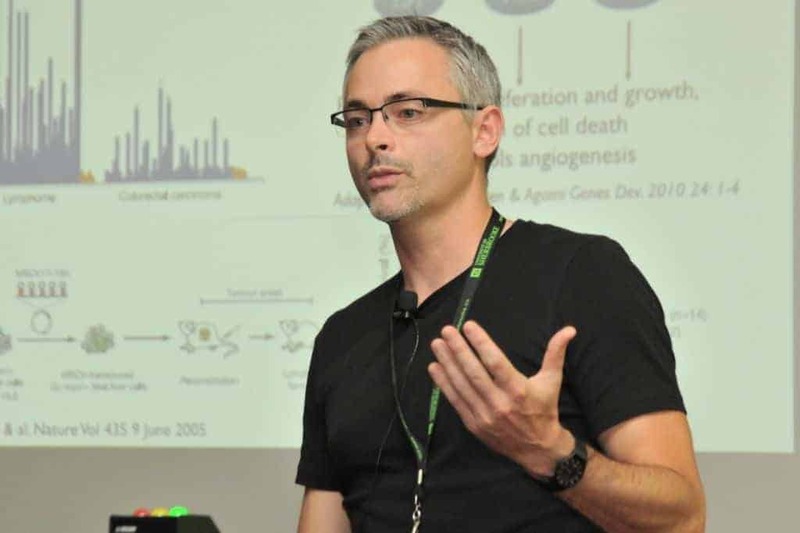 To celebrate RNA Day and to share our passion for RNA with the entire international RNA community, we and the RNA Society have jointly arranged that the opening Keynote Lecture by Dr. Ed Hurt will be shared live with the international RNA community! 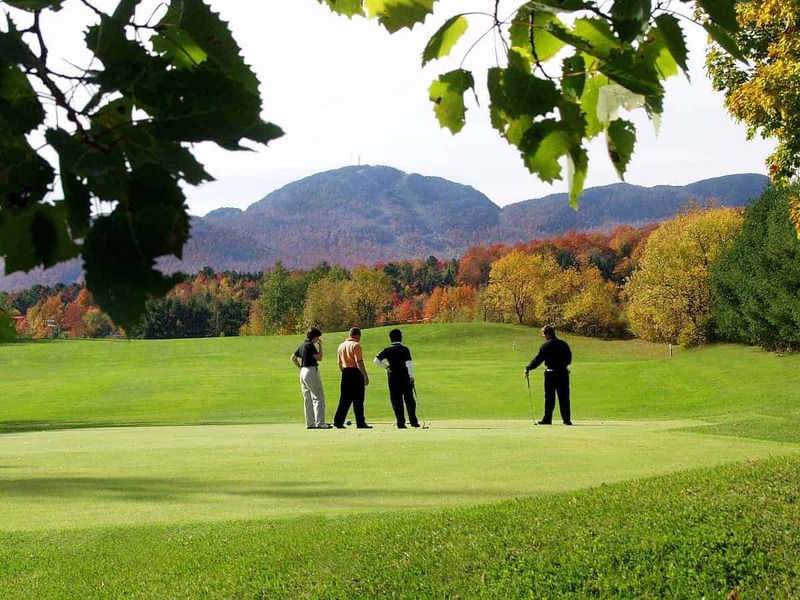 Nestled between Mount Orford and Memphrémagog Lake, Manoir des Sables will leave you spellbound. The unique site, the beauty of the surroundings, and the mouth-watering cuisine will delight those who dream of an energizing getaway. 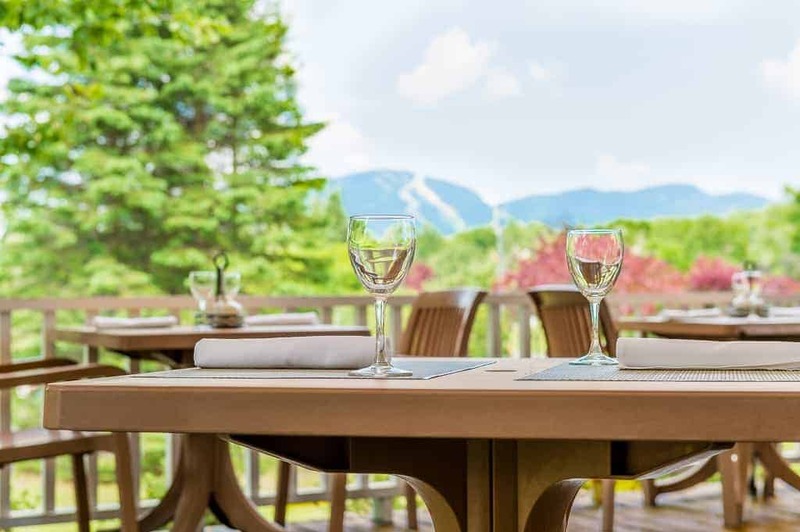 Manoir des Sables, Located in the heart of nature in the Eastern Townships, boasts 139 hotel rooms as well as luxurious suites offering an exceptional view of our private lake (Lake Écluse) or Mount Orford. 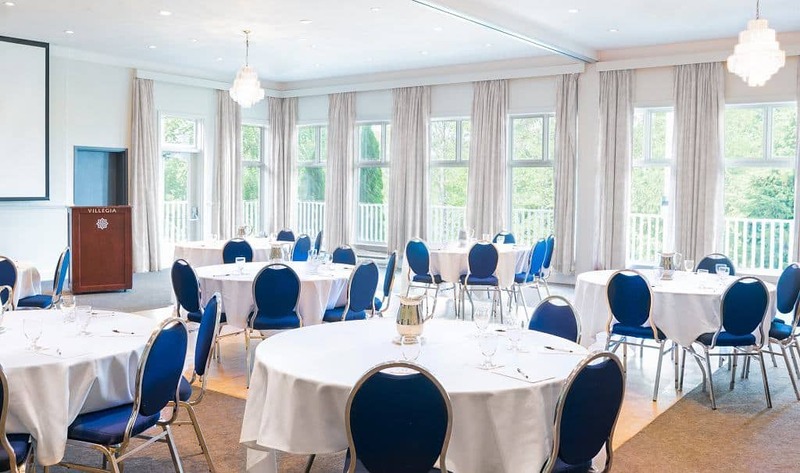 The Manoir houses countless numbers of meeting rooms with fabulous views ideal for your business meetings or private get-togethers. For more information about the hotel available facility and offers visit Manoir des Sables website. Please allow at least 2 hours travel time from Montréal airport to the Hotel Manoir des Sables, plus an additional 2 hours for check-in if traveling overseas (outside Canada) or 1 hour for check-in if traveling domestically (within Canada). Please note that although the meeting organizers have tested these sites, they are external and the organizers cannot be held responsible for their operation policies and reliability. Please also note that ride sharing will depend on whether or not cars with drivers are available and have signed up. Reservation 15 days prior to the meeting. Please contact the hotel. The RNA Society and RiboClub Society have set aside a limited amount of funds for fellowships to support students and postdoctoral fellows who otherwise would not be able to attend the meeting for financial reasons. In most cases the fellowships will be made in the form of reduced participation fees. Travel reimbursement, if awarded, will be presented in the form of a check from the RiboClub Society after the close of the conference (keep your travel receipts; they will be required to receive reimbursement). No more than one fellowship per research group will be granted. The application deadline for all travel fellowships/awards is April 15th. Decisions will be communicated by email no later than May 10th. If you wish to apply for a fellowship, please fill in the form and send it as a file attachment to [email protected] with “Travel Grant” in the subject heading. The Ribosome Synthesis Meeting organizers are seeking sponsors and industrial support to cover meeting expenses including social events, best presentation awards, tutorial, gala dinner, students travel and registration, invited speakers, invited panelists and other conference expenses. Closed Circuit TV projection available for free to all Sponsors present at the meeting! Irrespective of the level of support, we now offer the possibility to project advertising or demonstration material of any sponsor on two large screen TVs that can run continuously in the grand poster hall. Pretty much any Video input format is supported (but no audio for this setup). In addition, there is a small room with an additional large screen TV setup available for demos and talks, if sponsor companies desire. Such demos can be scheduled at any time during the meeting, and we only require that interested companies indicate their interest for organizing such sessions before June 1. Logo printed inside the Ribosome Synthesis Meeting booklet under the “Sponsors” section. 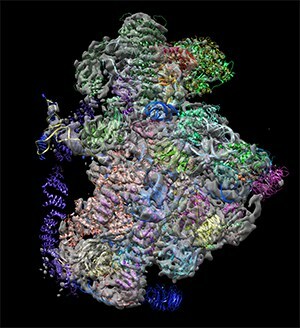 Logo displayed on the Ribosome Synthesis Meeting web site under the “Sponsors” section. Closed Circuit TV projection in Poster Room. Logo printed inside the Ribosome Synthesis Meeting booklet under the “GOLD sponsor” section. Advertising on the big screen and acknowledgment of support during the Meeting. 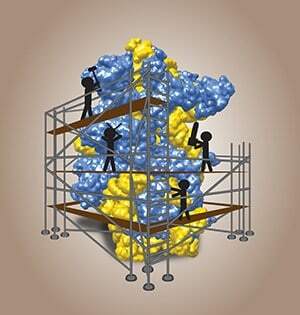 Logo displayed on the Ribosome Synthesis Meeting web site under the “GOLD sponsor” section. Please inquire for specific events, keynote lectures, social activities or sessions you are interested in sponsoring. Your contribution will be highlighted in direct connection with the event you are contributing to. 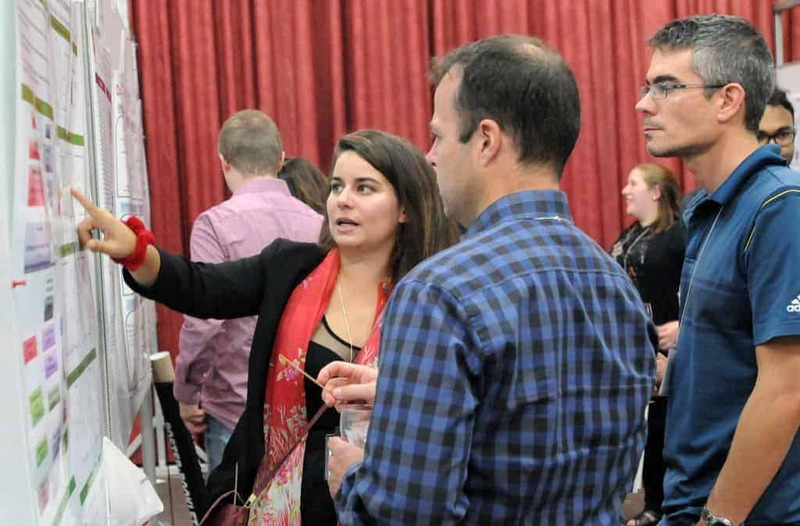 Booth space for the fair will be allocated by the Ribosome Synthesis Meeting Committee. The committee only considers the area, time and booth quantity that an exhibitor is applying for as reference. The committee reserves the right to rearrange the booths and exhibition space and time as it sees fit. The booth location will be defined by the Ribosome Synthesis Meeting Committee. Electrical outlets will be provided only if so requested and paid for. You can set up your booth starting the day selected for your booth. Please ensure to remove all your equipment by the end of the day or by the end of the time allowed for your booth. Any proposals respecting these conditions will be considered. 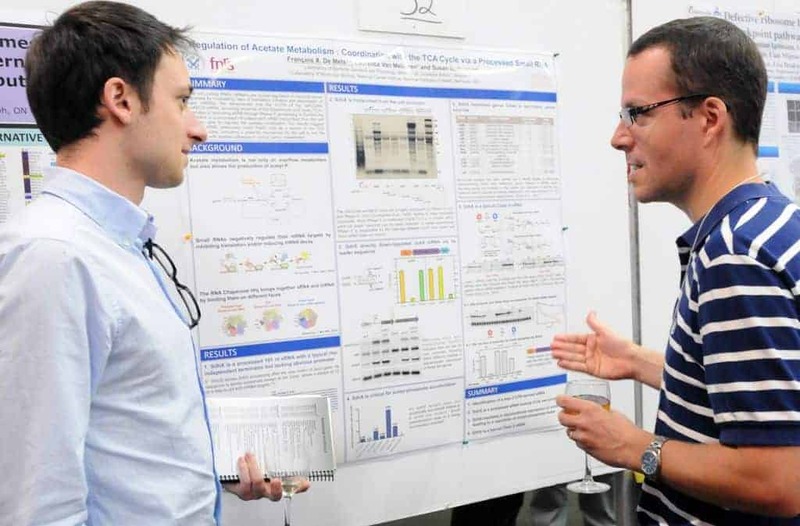 The organizers expect a sponsorship offer at least 3 months ahead of the date of the Ribosome Synthesis Meeting. Sponsorship offers MUST be accompanied by the duly filled-in and signed sponsorship form. Your Logo will be displayed on the website for 3 years starting on June. Internet access is provided via wireless connection. Meal plans are available but must be reserved and paid for. The participation cost includes registration, all meeting activities, four nights of accommodation during the entire conference, all meals and banquet. 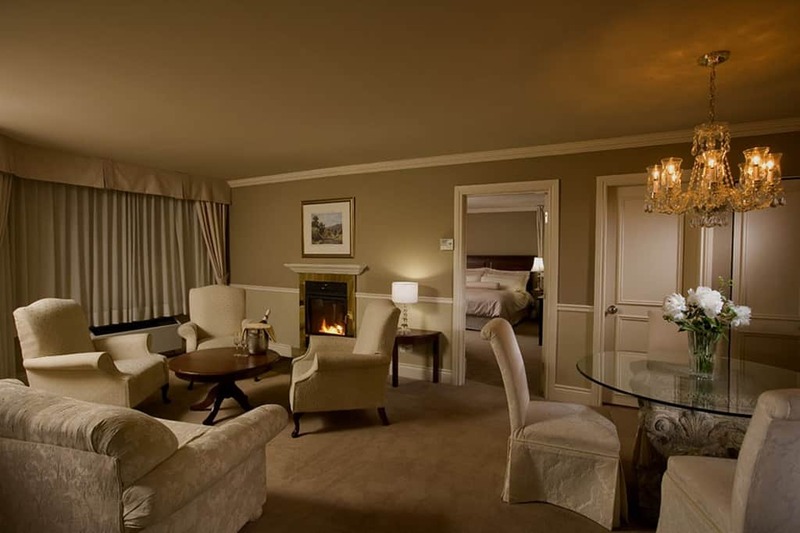 If you book a single room for the entire conference, you can add a non-scientific companion for additional 400 CAD $ only (which automatically changes your room to a double room). Companions will join all meals and all non-scientific activities. All fees are in Canadian dollars per person, before applicable taxes and fees (15%). Receipts will be provided by e-mail after payment verification. Please note that registration fees cannot be refunded under ANY circumstances after the registration request was accepted. The organizers cannot make any exceptions. Also, it is not possible to book accommodation for less than the four nights during the conference. However, if registration was rejected due to over subscription the fees will be reimbursed. Use a simple and readable font like: Calibri, Garamond, Verdana or Helvetica. Presentations are 12 minutes long + 3 minutes question period.